We are seeking presenters for our 2018 webinar series. Webinar topics can vary from introductory basics for beginners to advanced case approaches for practitioners—the topic is up to you. Topics with in-depth case studies and prescribing techniques are especially popular among our NCH Members-Only series. 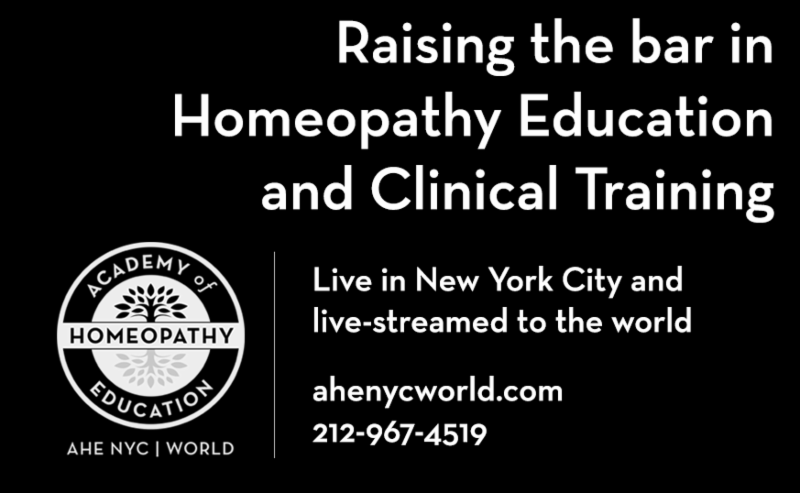 With over 300 people registering for each one, these webinars are a great way for professional homeopaths to gain exposure to potential new clients, customers, and students—plus they are recorded and archived online! with a proposed topic, short description and a brief bio. 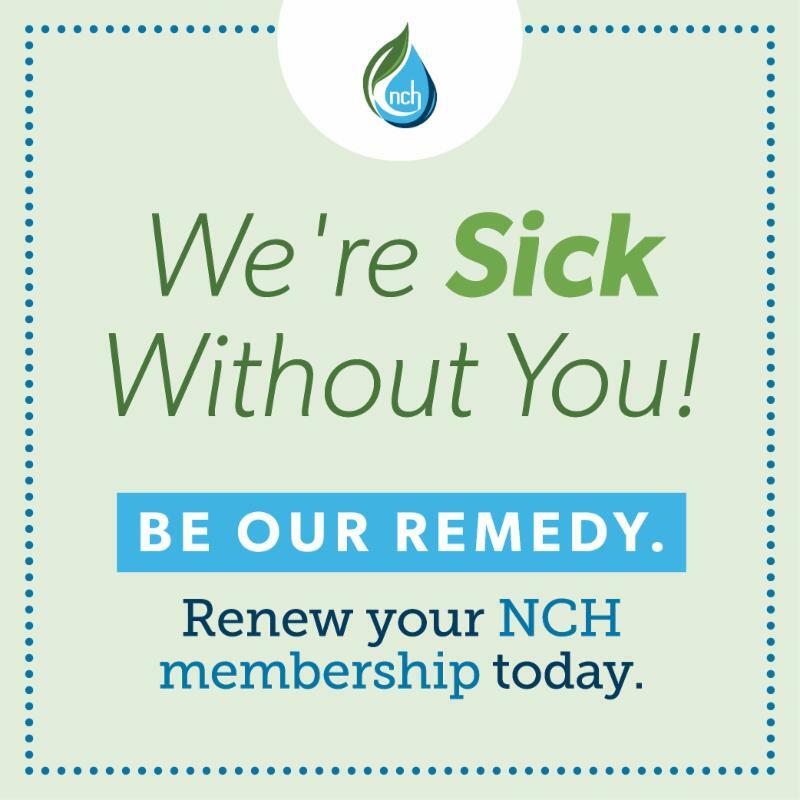 if you're interested in gifting an NCH membership. NCH is happy to announce that we are now accepting nominations for the 2018 NCH Homeopathic Service Awards. Award nominations will be reviewed and winners will be selected by the NCH Awards Committee. Winners will be announced at the 2018 Joint American Homeopathic Conference in Phoenix, AZ, April 6-8, 2018. JAHC 2018 Registration & Housing Are Now Open! Have you heard the exciting news? Registration and housing are open for the 13th Annual Joint American Homeopathic Conference! Make your plans to join the homeopathic community in Phoenix, Arizona this April. The early bird registration rate offers up to $180 in savings! Register before the early bird deadline of February 16, 2018.
you a practitioner with clinical experiences you’d like to share? Please share them! Are you a home prescriber with a story of healing to tell? Please tell it! Do you like to review research or the latest homeopathy books? Let us know! in the subject line. Submit your article or your proposed topic, including a short description and a brief bio, and we will be happy to consider it. This article details a protocol of using Nux vomica, a homeopathic medicine, with three cohorts in two substance abuse treatment settings, with data indicating a positive impact on both immediate symptoms and stabilization in treatment. Are you passionate about homeopathy? 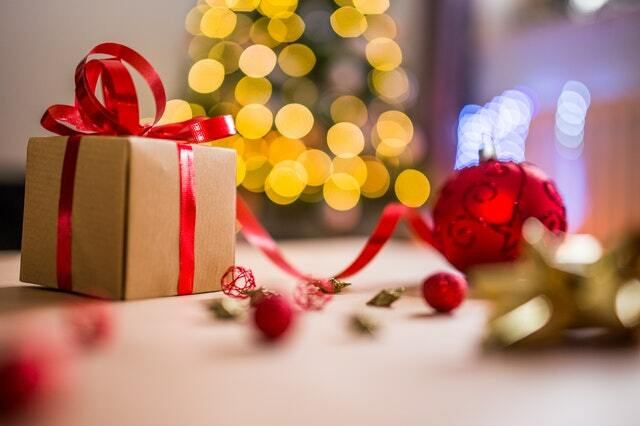 Would you like to contribute to the homeopathic community by using your time, talents and/or treasures to support the work we are doing? The National Center for Homeopathy (NCH) now offers a wide variety of volunteer opportunities where your energy and participation are highly needed and valued. We have created targeted committees and related projects that will allow you to engage throughout the year as your schedule permits. You can create your own volunteer experience based on your interests and availability. with Dr. Jens Behnke about the evidence for homeopathy, research methodology and the interpretation of data from clinical trials. The Council thanks Ann McKay for her guidance and leadership after serving 3 consecutive terms, two as President. She leaves behind a legacy of achieving national accreditation status for the CCH credential. While she will continue her service on the Board of Directors as Past President, Ann is looking forward to spending more time with her family. What a busy, productive year it has been! In addition to providing clinical assistance to those in need in Haiti, HWB offered its first course in homeopathy to Haiti's professional medical community. Using our "Essential Curriculum for Learning Homeopathy" as the foundation, Lauren Fox, FNP-BC, CCH, recently taught the second session of the Fundamentals of Homeopathy course. The clinical sessions were a special highlight, with interesting cases and many success stories, and Lauren and the volunteers came home with glowing reports. ACHENA has recently revised its standards regarding the review of a school's financial resources, specifically, the requirement of a formal financial audit (Eligibility Standard Paragraph 5 and Accreditation Standard 12). An opportunity for public comment on this subject was open in September and October 2017. Submissions were received and considered and the changes outlined were voted on and passed unanimously during the commissioners meeting in October 2017.